We all hate pop-ups. They are like having a conversation with someone and a sales person keeps popping into the conversation. 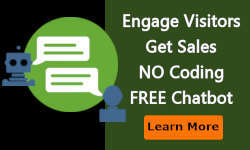 But as marketers know, you can increase leads from 10% to 40% if they are done right and are a pleasant experience for the visitor. 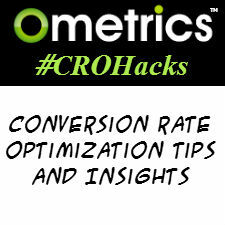 CRO Hacks #41 to #50 conversion rate optimization hacks that will improve your sites conversion rate and provide user insights about your site and busines. These conversion hacks came from the TLE 2015 Which Test Won conference. 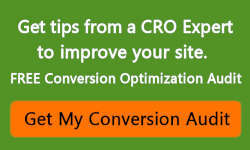 CRO Hacks #1 to #10 conversion rate optimization hacks that will improve your sites conversion rate and provide user insights about your site and busines. 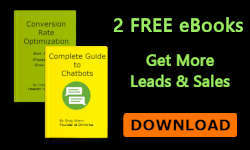 I have successfully used most of these CRO hacks for clients on landing pages, ecommerce or across a whole site.